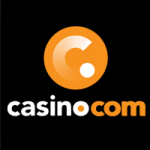 The All British Casino is a modern online casino with a large selection of slots and games. 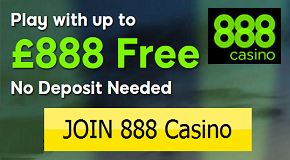 The casino is known for its fair game conditions and very good service. 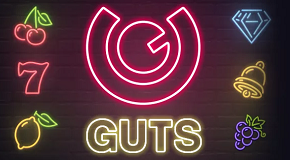 It is licensed by the UK Gambling Commission and the Malta Gaming Authority. All games are available from well-known manufacturers and no software download is needed. 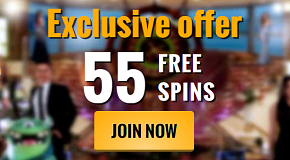 There are numerous bonus offers for new players as well as loyal visitors. 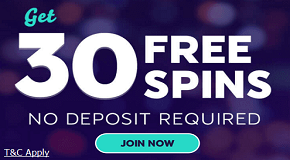 This offer is only valid for the first deposit at the All British Casino. The wager requirements are 35x the bonus amount. 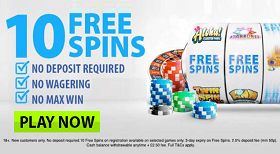 For the winnings from the Complementary Spins the same conditions apply. Overall, the welcome bonus and the regular offers on Friday, Saturday and Sunday are very fair for the players and therefore a recommendation. The All British Casino offers a very diverse selection of games. In addition to Net Entertainment, there are also slots and games from Microgaming and Amatic. In addition to the huge selection of video slots, there are also classic slots, video poker, Jackpot slots, table games and bingo. The table games are particularly recommended, because there are many rare variants to find. Evolution Gaming’s Live Casino offers Roulette, Blackjack, Baccarat, Ultimate Holdem, Texas Holdem and Caribbean Stud Poker. The minimum bets starts from £1.